Autumn colours will fade and soon winter will be upon us. What could be more enjoyable than a cheese fondue at the Petit Hotel in Chaumont Neuchâtel. For those coming by train: Bus No. 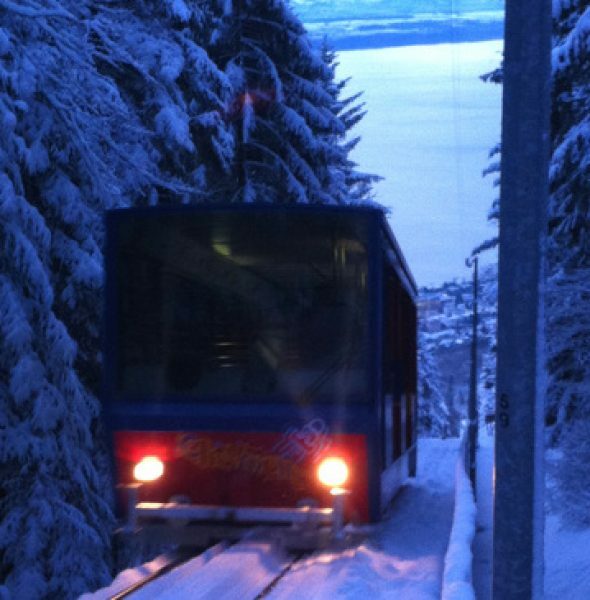 107, direction Hauterive, leaves every 10 minutes from the back of the railway station (Gare Nord) and will take you to bus stop La Coudre from where the funicular leaves. 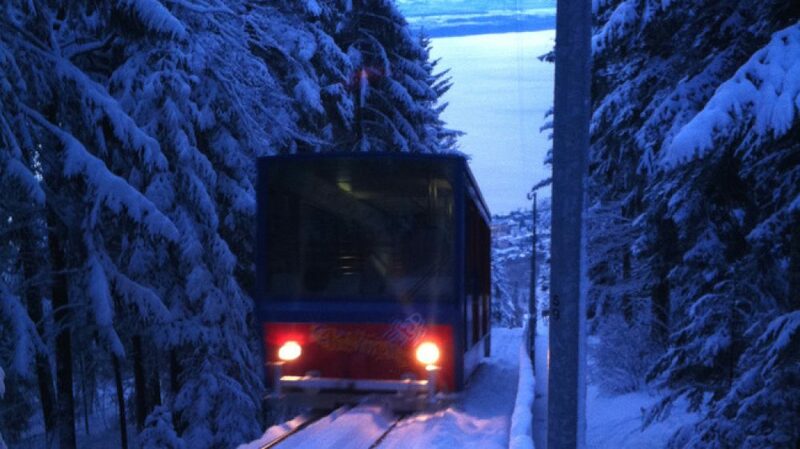 As the funicular only runs once an hour and won’t wait, please be in good time. There is plenty of parking next to the funicular station and/or the hotel for those coming by car. The British Residents’ Association does all in its power to ensure that no offensive matter is included on their site, either directly or by a link.